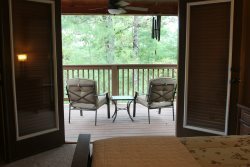 Fireside Lodge, located in the North Georgia Mountains, close to Blue Ridge and Ellijay, is an amazing venue with everything you will need to make the memorable vacation you have been dreaming of. Fireside Lodge: Rustic luxury and comfort. Hot Tub. Pet friendly.